Welcome to W&C, below are links to employee information. To login, please enter your username and password OR enter your phone number. In water one sees one's own face, but in wine one beholds the heart of another. Our Cru is now open for members! Visit My Cru to get started! 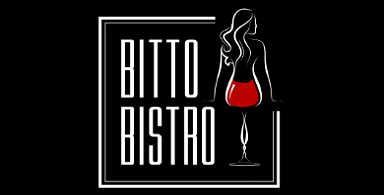 © Bitto Bistro & The Orchard Wine Cellar. site by ecomshare. All rights reserved.